Daniel Weiss founded the company "Weiss Engineering Ltd." in 1995. He designed and manufactured digital audio equipment for Mastering Studios, which is a place where a recording gets its final revisions for superior sonic quality. Weiss Engineering is recognized as the leading company when it comes to signal processing for Mastering. 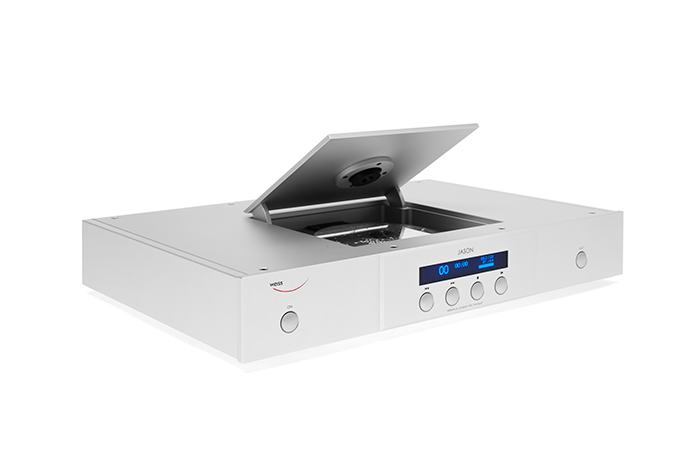 Many of the CDs that a music enthusiast may have in their collections have been mastered using Weiss equipment. 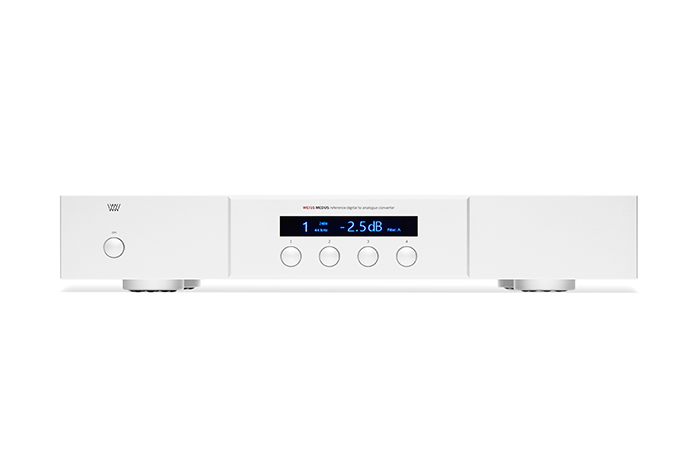 In the year 2000, Weiss Engineering introduced a range of products for the High-End audio market. While Daniel designed and made top-flight recording equipment for Mastering engineers, it was only logical that he made the same calibre equipment for the Audiophile. 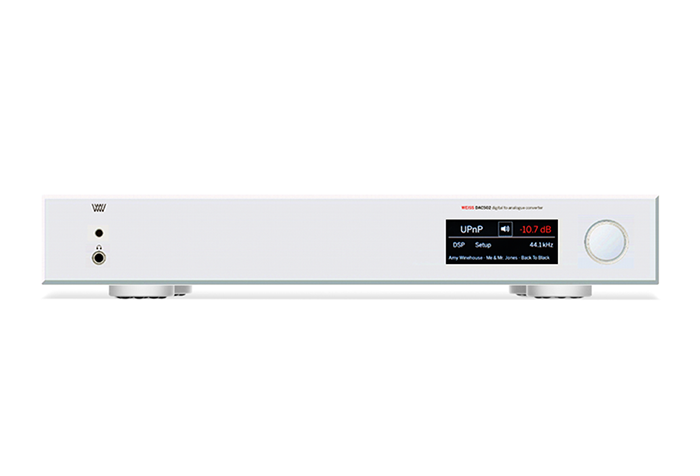 Weiss converters allow digital music to sound as life like as possible. The products are used in the mastering stage as well as in the listening stage which produce incredible results. 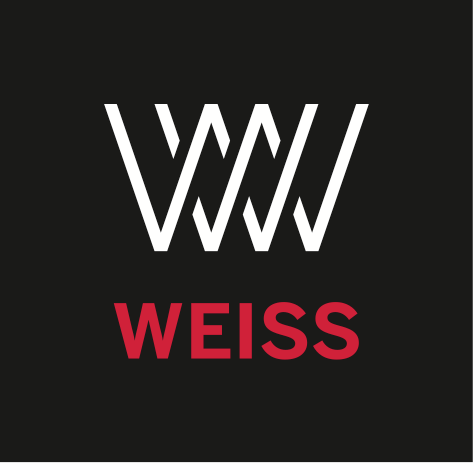 Weiss manufacturing has a great amount of experience and wealth of knowledge in digital sound due to their working history with mastering engineers. The great craftsmanship and attention to detail in each product speaks for itself. 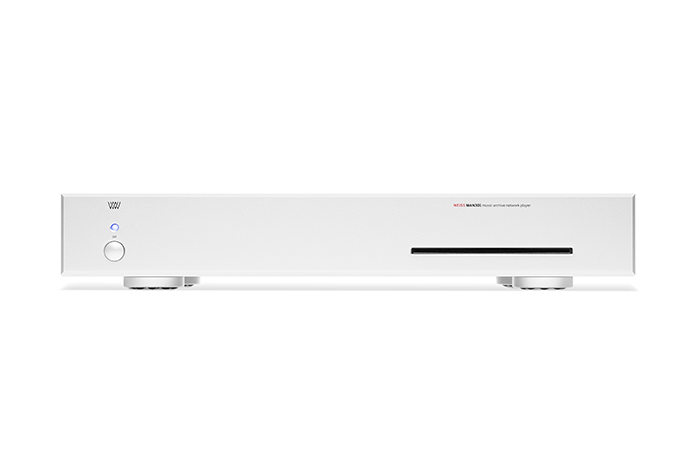 The pride in ownership, dedication in building equipment, and superb sonic qualities are all what makes a Weiss converter a worthy investment.